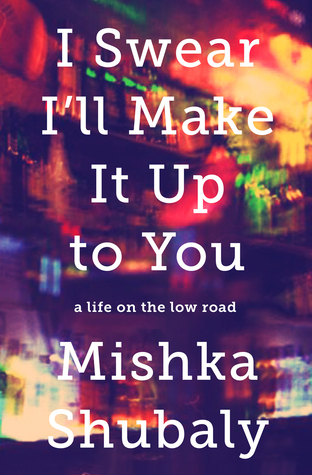 I Swear I’ll Make It Up to You is Mishka Shubaly’s apology for choices he wasn’t sure he’d live long enough to regret. It is a story of drinking, women, punk rock, and a journey so far down the low road that it took Shubaly years of running to come back. 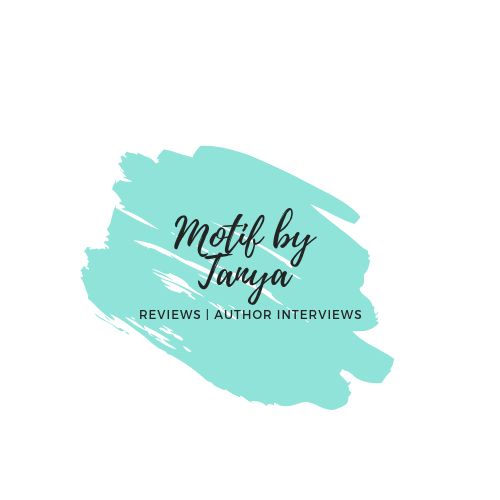 A misfit kid in the best of times, Shubaly had his world shattered when, in a 24-hour span in 1992, he survived a mass shooting on his school’s campus, then learned that his parents were getting divorced. After the departure of his father, a decorated rocket scientist, his remaining family soon lost their house. In his first act to avenge the wrongs against his mother, Shubaly plunged into a 17-year love affair with alcohol. In this fiercely honest, emotional, and darkly witty book, Shubaly relives the best and worst of these adventures: the disastrous events that fractured his life; his imaginatively destructive romances; his hot-and-cold career as a rock musician; his travels across the country in search of meaning, drugs, and his family; and the time he met his newborn nephew while tripping on cough syrup.